Do you urgently need new fascinating mini-game for Minecraft PE with your friends? We present you a map of The Walls, on the territory of which you will find a popular mini-game for PvP battles, requiring at least four players. The arena is divided into four squares, each of which in its structure is no different from the others. 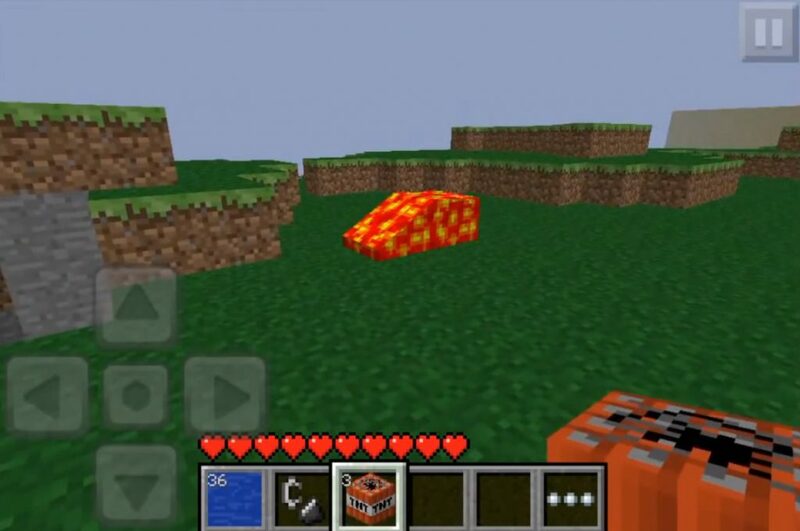 The players of the MCPE world will spawn one square at a time, and then you will have 15 minutes to prepare for the final battle. It is extremely important to use this time to collect the resources needed to defeat other teams. 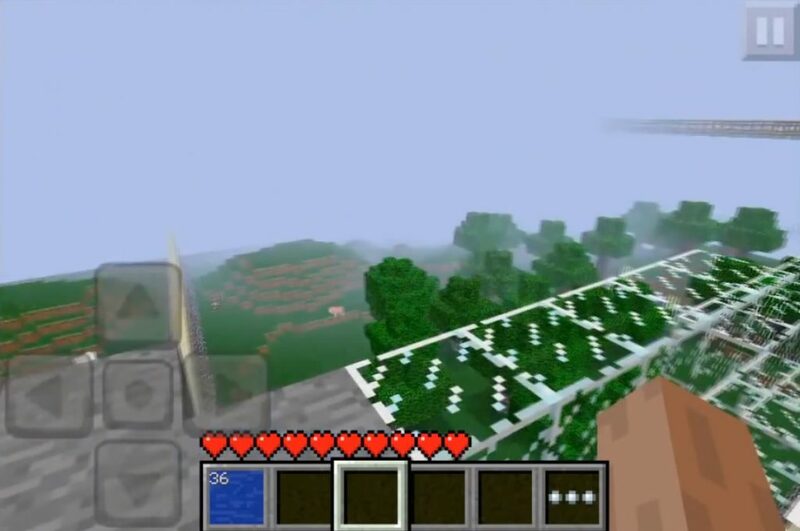 This gameplay in the world of Minecraft Pocket Edition will require at least four players. After the start of the game, it will take 15 minutes for the walls to fall. During this period, you are commissioned to mine and collect resources. As soon as the walls fell, you need to kill all opponents! Good luck!